Himalayan Salt Lamp - Eat Move Meditate - Simple habits. Sustainable health. Safer Touch Dimmer Switch (US 120V only): The top-notch and beautifully made touch dimmer switch allows you to tap and hold to brighten or dim. The cord is UL certified, freeing you from a potential fire hazard. 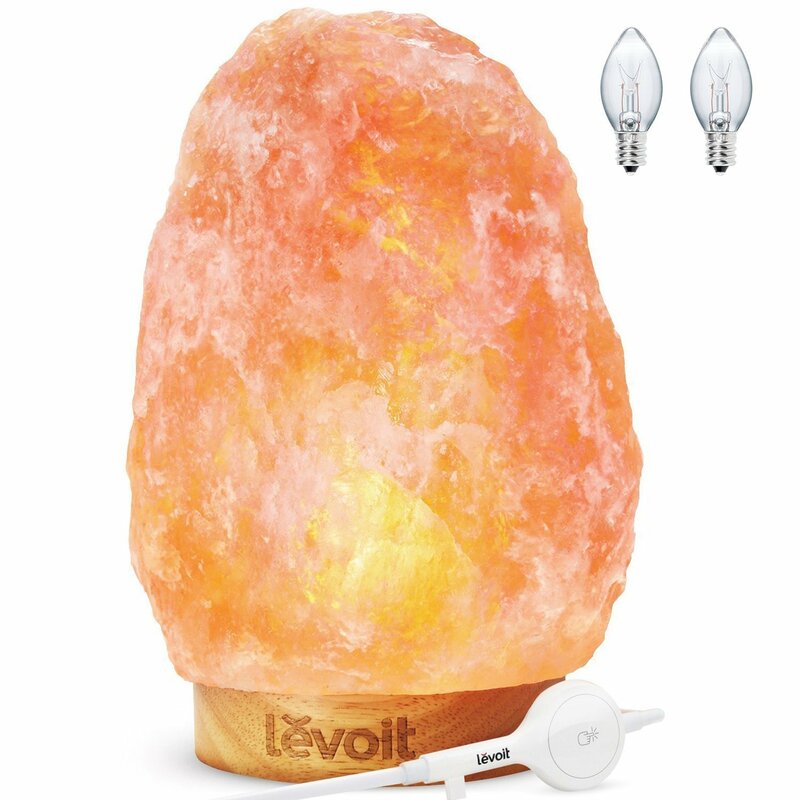 Levoit has not been involved in any of the recent salt lamp recalls. Premium Rubberwood Base: Real rubberwood base is non-toxic and sits stably atop furniture. Durable, termite-resistant, and lasts with prolonged use.